Customize the theme of your showroom floor with these interchangeable finials that effortlessly attach and detach to the top of your clothing racks. Use this stately round ball design to define points of interest throughout the layout of your store. 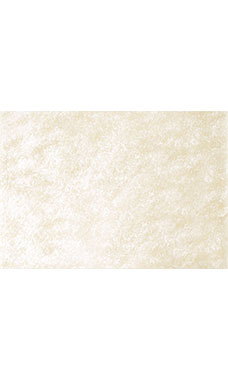 Our ivory collection features a translucent opal shimmer on top of the pearlized ivory finish that attracts customers with its visually appealing glow. 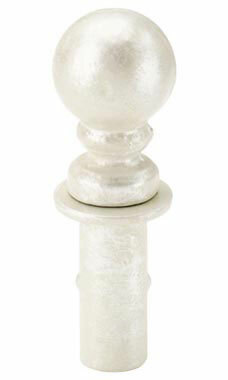 This ball finial works on fixtures constructed with round tube stands.